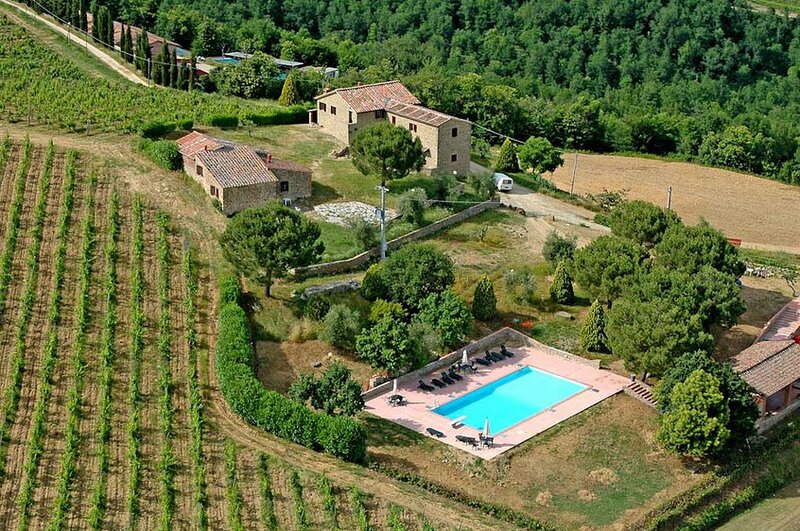 Located in the heart of a beautiful valley, Vagliagli is one of the most visited Chianti tourist attractions for the beauty of the village and for the magnificent surrounding scenery. 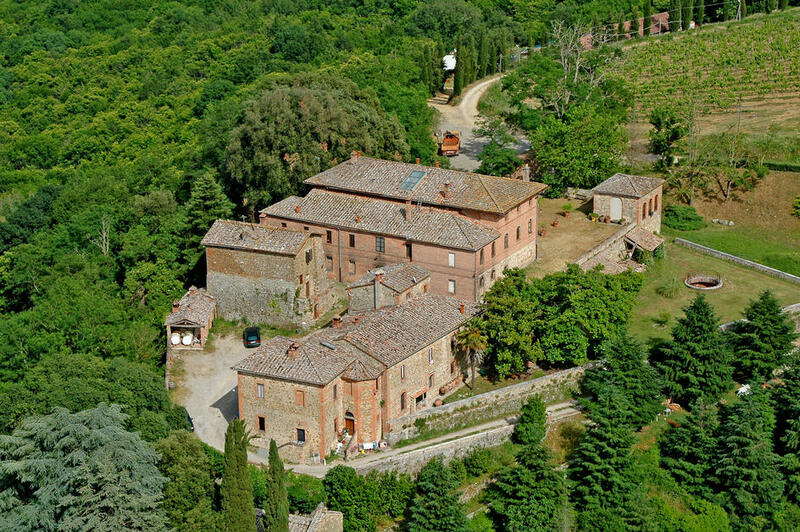 A frazione, hamlet, of medieval Castelnuovo Berardenga, the origins of Vagliagli go back to 1226 when the village was first mentioned regarding its Romanesque Church of San Cristoforo. It was considered the Valle degli Agli, Valley of Garlics, from which its name, as well as the town’s coat of arms which figures a hand holding a string of garlic. 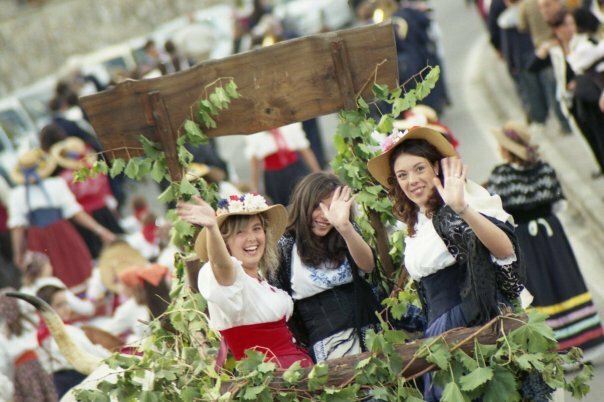 Every year, in late September, the inhabitants of Vagliagli organize the Grape Festival, a tribute to both wine and peasant culture. The village’s intention, in fact, is not only to celebrate the recent grape harvest, but to rediscover the ancient crafts, the folklore, as well as the scents and flavours of the authentic Chianti tradition. During the festival there are photographic and painting exhibitions and parade of floats with villagers dressed up in traditional peasant clothes to help as visual aids. During the Middle Ages and a good part of the Renaissance, this area was constantly contested by Siena (at 15 km) and its great rival Florence. An outpost of Siena, long the Arbia River, was a defensive castle; first mentioned in 1070, during its history the stronghold was destroyed several times. Of the 11th-century construction, today only the church and part of the foundation of the tower remains. In the last centuries the castle was slowly and painstakingly restored and transformed into a farm which today boasts 40 hectares of vineyard and 10 hectares of olive groves. At 200 metres from the winery and cellar a group of farmhouses have been tastefully converted into holiday flats of different sizes and shape and lay huddled around a swimming-pool. These self-catering apartments all have their own private entrance and outdoor space furnished with table and chairs for al-fresco dining. Furthermore there is a restaurant on the premises, right near the pool, which serves delicious local dishes and where also the wine-tasting hall is to be found. Here guests can savour the estate’s Chianti Classico and Sangiovese grapes wine, as well as the traditional Tuscan dessert wine, Vinsanto, and the intensely aromatic extra-virgin olive oil. 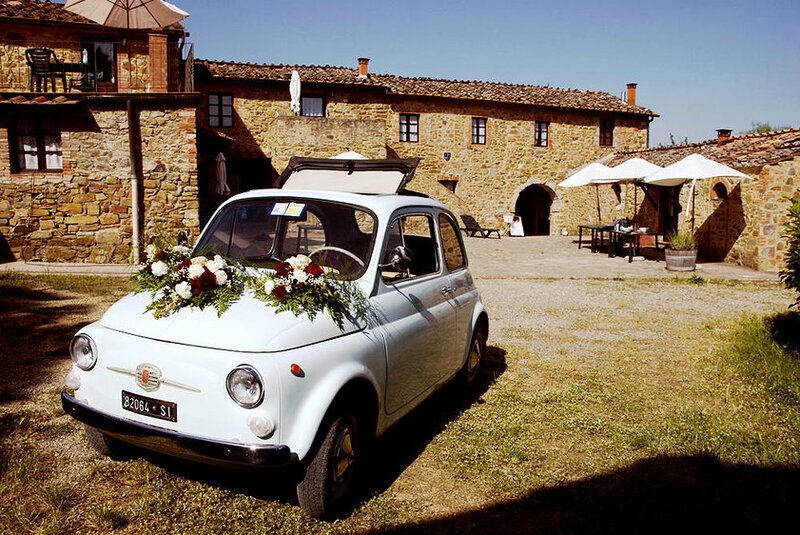 In addition, the abovementioned church of San Martino, the restaurant and the estate’s facilities are a perfect location for organizing a lovely, unforgettable wedding in Chianti. Surrounded by age-old forests and fields of vines and olive trees, submerged in centuries of history this day will truly be etched on your mind and that of your guests forever. Questa voce è stata pubblicata in Accommodations in Tuscany, Castles in Tuscany, Tuscan lifestyle e contrassegnata con accommodations in Tuscany, castles in Tuscany, Chianti, Tuscan food and wine, Tuscan lifestyle, Tuscan wine estate, Vagliagli, weddings in Chianti, weddings in Tuscany. Contrassegna il permalink.